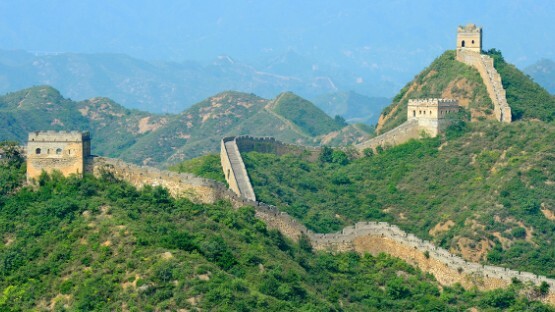 Once you’ve settled in, there’s so much to see and discover in China! From exotic dishes to colorful festivals, from Chinese games in the park to museums filled with history and art — China is a vast country with a long history, just waiting for you to explore all the culture it has to offer. One of the most fun and interesting parts of immersing yourself in a new culture is getting to experience special festivals and holidays. 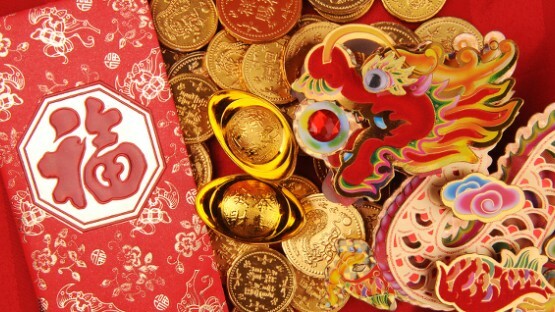 The most famous ones in China are the Spring Festival (Chinese New Year) and the Mid-Autumn Festival. 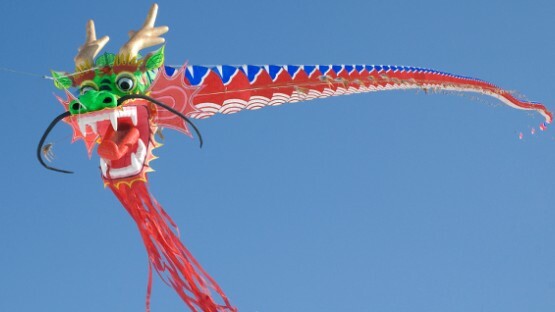 Other not-to-be-missed festivals include the Dragon Boat Festival and Lantern Festival. 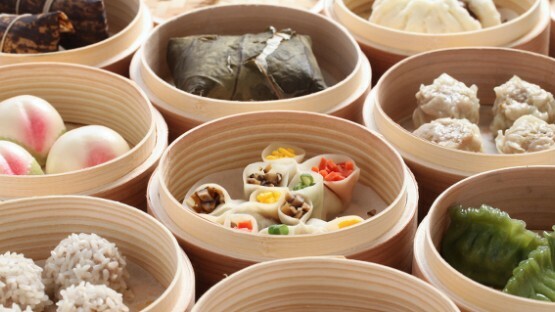 Have fun trying out the special Chinese foods served during these festivals, like moon cakes and zongzi. At other times of the year, be sure to visit local Chinese restaurants in the city you’re living in to get a taste of authentic Chinese cuisine. If you’re looking for a way to escape the hustle and bustle of the Chinese metropolises, why not visit some of the country’s excellent Chinese art galleries and museums? In the peace and quiet that these institutions afford, you can learn about the many facets of China’s rich history and culture, stretching back through the millennia. As an expat in China, you will have time to try all the different styles of Chinese cuisine that this large country has to offer. From hot chilies and hot pot to congee and traditional tea ceremonies, a whole world of new flavors, textures, and aromas awaits your discovery. 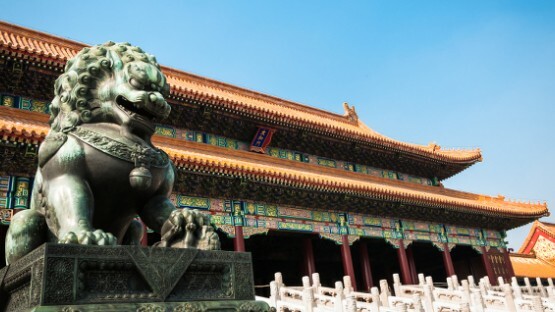 The tourist attractions in China are as diverse as the vast country itself. Whether you prefer visiting sights with historical and cultural significance, ones renowned for their natural beauty, architectural wonders, or sprawling cities — China has something for everyone. A country as big as China is bound to be home to many different ethnic groups and religions. From the Han Chinese to the Mongols, Nakhi, and Zhuang, all the various Chinese ethnic groups have made their own contribution to China’s culture today. The different religions practiced in China, from Buddhism to ancestor worship, also add to the country’s diversity. People in China love to partake in a wide range of Chinese sports, games, and leisure activities, which you can observe during a stroll in the park or at traditional festivals or competitions. Maybe you can even learn a few yourself! In this article, we cover the most popular Chinese sports and activities. To an expat, the Chinese culture and mindset can seem baffling. Learning what makes the Chinese tick and why they act like they do is essential to a successful stay in the country. Find out the importance of saving face and having the right guanxi in this article on understanding the Chinese culture. In their everyday lives, Chinese people follow many unspoken rules that you may never have heard of before. This article on Chinese customs and etiquettes aims to acquaint you with the most important of these, so that you don’t end up making any embarrassing mistakes! Many colorful Chinese festivals with long-standing traditions are celebrated in China throughout the year. Some of them, like the Lunar New Year, you may have already heard of. Others, like Tomb-Sweeping Day, are less well known. In this article on Chinese festivals, you can learn about the most famous holidays and how they are celebrated. Chinese people love to spend time outdoors in public parks — whether playing a sport like badminton or ping pong or a board game such as Mazhang. Just stroll through a park on a sunny day to get a taste for all the leisure activities you can engage in during your time in China. On a rainy day, China offers a plethora of interesting museums and art galleries, filled with artifacts from China’s long history and beautiful works of art. You can, for example, visit a museum that revolves around Chinese tea in Hangzhou and one dedicated to Chinese traditional medicine in Shanghai. China is also the right place for bargain shopping. 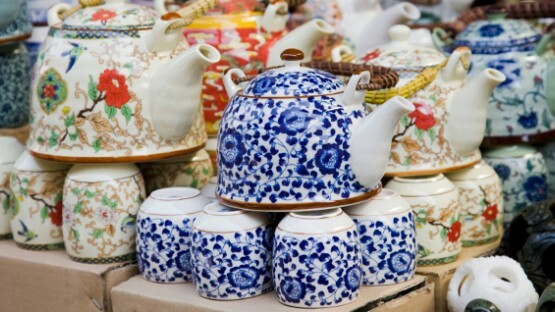 For a successful shopping experience in China, we’ve included some tips on the fine art of haggling. When you feel like playing the tourist, read up on ideas ranging from weekend getaways to nearby cities, historical sites, and national parks to longer trips to China’s more remote areas. Our article on Chinese customs and etiquette will give you a foot up when navigating the unfamiliar waters of Chinese culture. 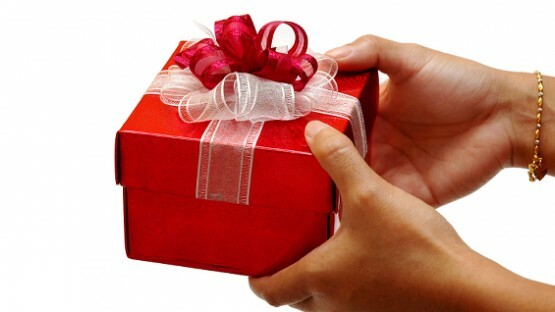 Learn about proper chopstick etiquette, discover the many Chinese beliefs, and find out what not to give as a gift. 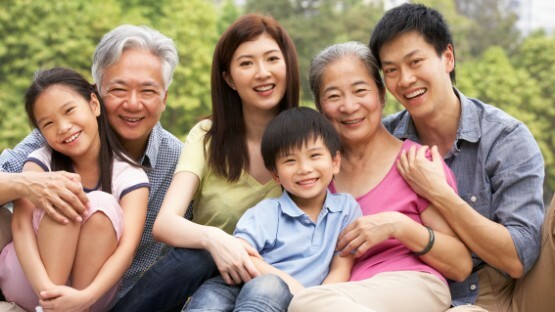 When it comes to your business and personal relationships in China, it’s also very important to understand the concepts of “face” and “guanxi” (social connections). Learning more about the different religions in China and the teachings of Confucius will also help you understand Chinese culture. 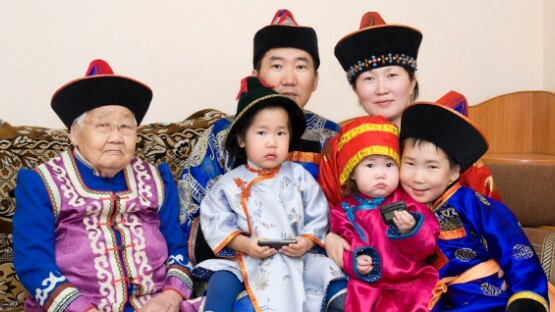 Although the Han Chinese make up 92% of the population, there are 55 other recognized minority groups in China, many with their own autonomous regions, prefectures, and townships. All these different groups living within the borders of modern-day China make it the diverse country it is today.